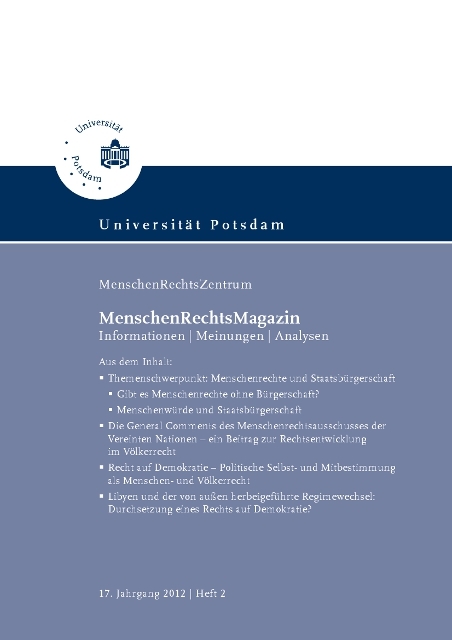 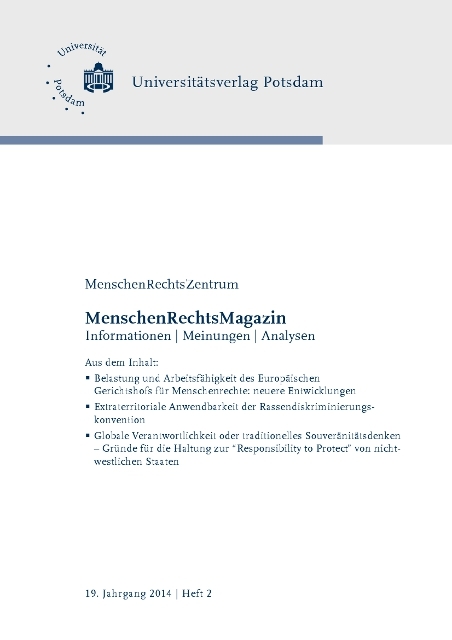 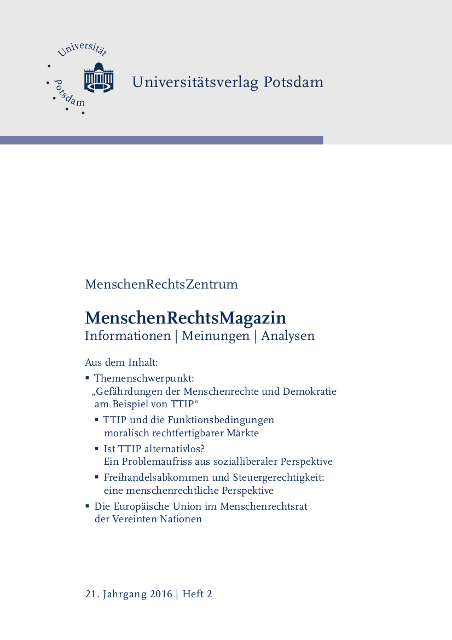 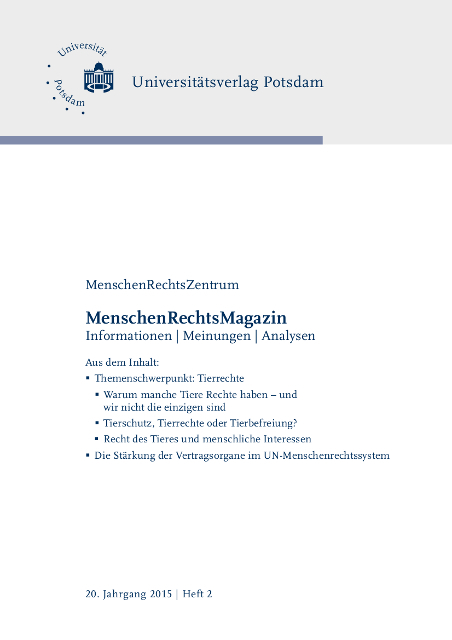 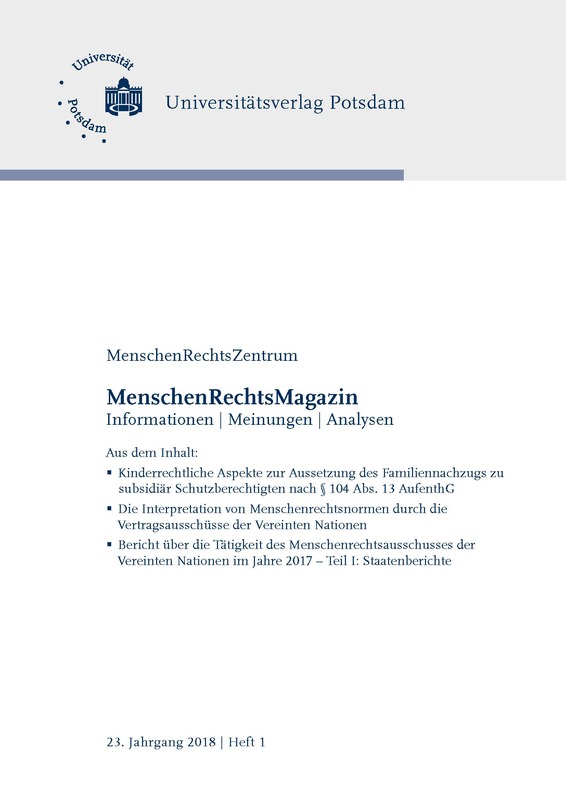 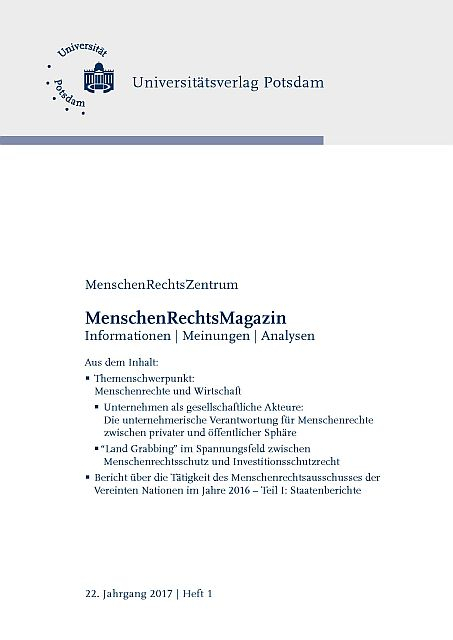 View cart “MenschenRechtsMagazin ; 20 (2015) 1” has been added to your cart. Non-taxable transaction according to § 1 (1) UStG/VAT Act in combination with § 2 (3) UStG/VAT Act a. F. Providing this service, the University of Potsdam does not constitute a Betrieb gewerblicher Art/Commercial Institution according to § 1 (1) No. 6 or § 4 KStG/Corporate Tax Act. If the legal characterization of our business is changed to a commercial institution subsequently, we reserve the right to invoice VAT additionally.